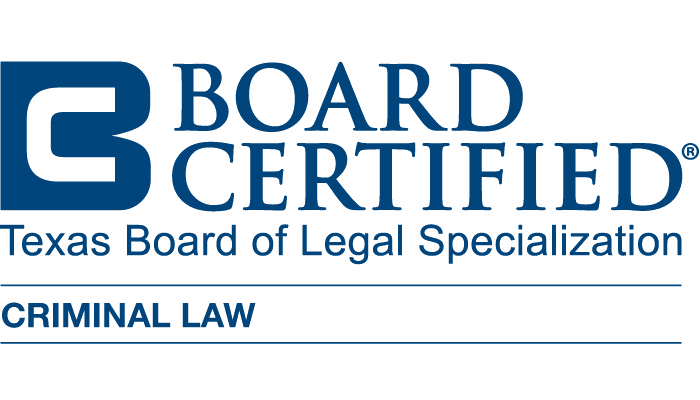 A Texas DWI conviction can have repercussions that last the rest of your life. 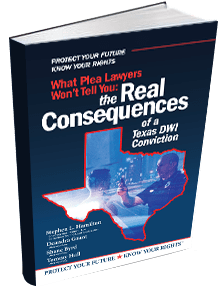 Read “What Plea Lawyers Won’t Tell You: The Real Consequences of a Texas DWI Conviction”. This book is a good read for anyone who has been arrested for a DWI in Texas.